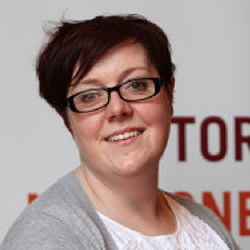 Róisín was appointed Chief Executive in July 2018 and brings more than 20 years’ experience in leadership, fundraising and communications. Róisín is responsible for the day-to-day financial management of the organisation and for delivering on its long-term strategic objectives. She is committed to advocating on behalf of people living with MND, their families and carers to ensure that they have access to the very best support services available. A strategic and innovative thinker, Róisín is also committed to diversifying the IMNDA’s income streams to ensure a sustainable income model is in place to support the on-going and evolving needs of the organisation. 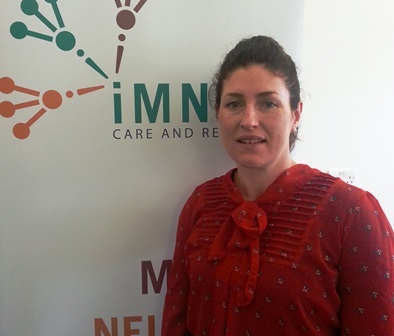 Tracy joined the IMNDA in 2007 as Fundraising Administrator and later that year became Services Administrator. In 2014 she was appointed as Services Manager. 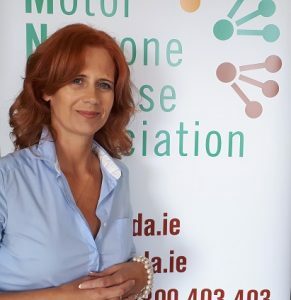 During her time with the Association Tracy has been a member of a number of working groups and steering committees working closely with groups such as Irish Hospice Foundation, NAI, DFI, Enable Ireland and the National Rehabilitation Hospital. 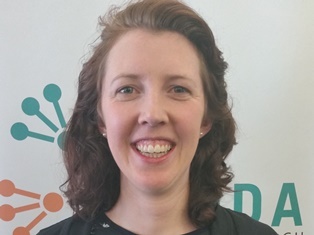 Sarah joined the IMNDA in April 2016. Her job involves liaising with healthcare professionals, our MND Nurses and our Stores Manager with regards to provision of services to clients. She is also a point of contact for those with MND and their families. 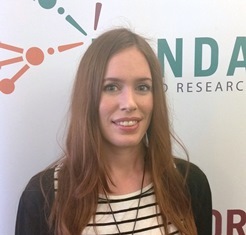 Johanna joined the IMNDA in May 2018. Her role revolves around providing information, advice and advocacy services to people with Motor Neurone Disease, their families and carers. She will be liaising closely with the MND specialist nurses and acting in an advisory capacity to the multidisciplinary team involved with the motor neurone disease community. 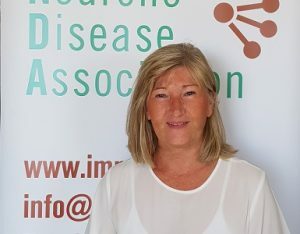 Paula joined the IMNDA in May 2018. She is the third staff member to be sponsored by Arthur Cox as the Loretto Dempsey Placement. Paula will be a point of contact for those with MND and their families. She will be liaising with our MND Nurses, healthcare professionals and our Stores Manager concerning provision of services to clients. 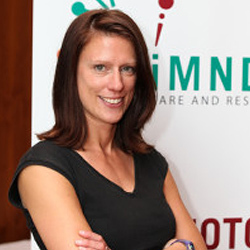 Eithne joined the IMNDA in September 2011. She trained as a RGN in Beaumont Hospital within the area of Neurology. 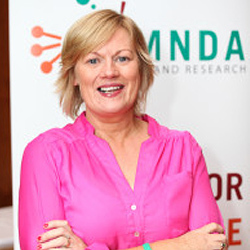 She also worked for Diabetes Ireland for a number of years.Her current job in IMNDA involves providing specialist nursing expertise on the management of people diagnosed and living with MND in collaboration with the IMNDA, medical and other members of a Multidisciplinary Team. Fidelma joined the IMNDA in 2007. She qualified as a general nurse in 1995 from The Whittington hospital in conjunction with the University of North London. She worked for 2 years in The National Hospital for Neurology and Neurosurgery Queen’s Square London before returning to Ireland in 1997 and working in Beaumont hospital in Neurology for 9 years and completing a specialist practice course in Neuroscience Nursing. Katie completed her registered general nurse training at Beaumont Hospital in 2001. She graduated with a Bachelor of Nursing Studies in Trinity College Dublin in 2003. She has worked in the field of neurology for the last fourteen years. 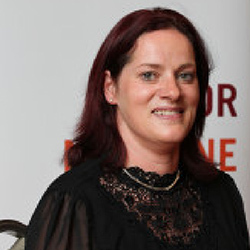 She has worked on a number of community based Neurology programmes and spent 6 years as Neurology Research Nurse in the Department of Neurology in St. Vincent’s University Hospital Dublin. 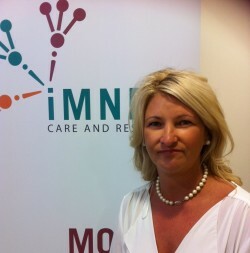 Gemma joined the IMNDA in August 2008 to assist with fundraising, accounts and general office administration. Over the last few years Gemma has been involved with a number of successful fundraising campaigns and events and is responsible for managing, implementing and reviewing the Association’s fundraising activities. Maeve joined the IMNDA in August 2010. 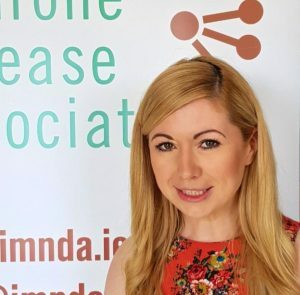 Maeve looks after the management and implementation of the IMNDA’s PR and Communications Strategy and supports the National Development Manager in all Fundraising efforts. Maeve is very passionate about the work of the association and making sure all of our clients voices are heard. Marie joined the IMNDA in June 2010. She represents and acts as Ambassador for the IMNDA travelling the country, hosting information meetings, speaking on behalf of the IMNDA at regional events, corporate pitches, schools and various organisations including the ICA and Active Retirement groups. 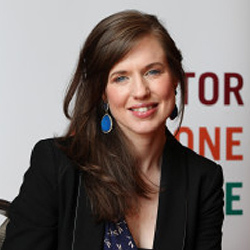 She also focuses on new business and fundraising development throughout Ireland and identifies potential opportunities with corporate donors/ partners. Jackie started with the IMNDA in 2016. She was the first Arthur Cox sponsored placement. After the sponsored position ended Jackie stayed on to continue working with the IMNDA team. She assists in all of the IMNDA’s fundraising efforts.